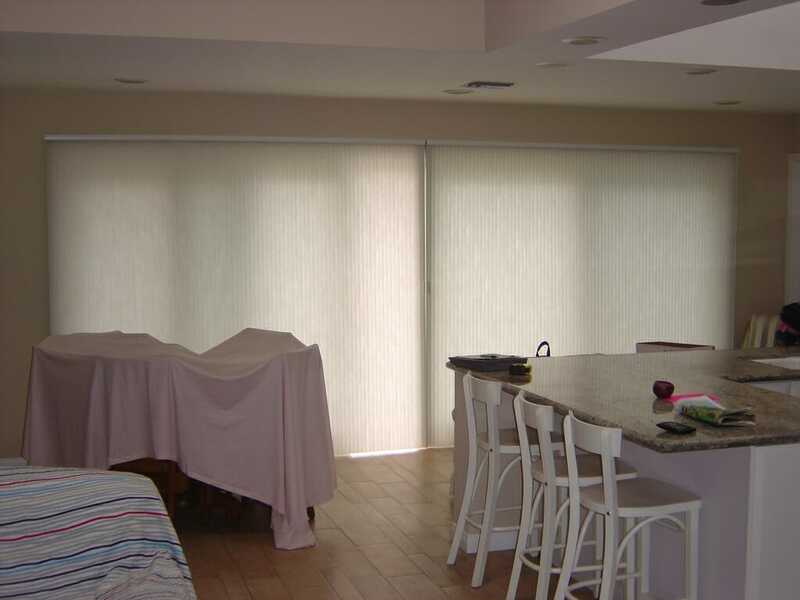 Custom Cellular Shades - Cordless, blackout honeycomb & more! 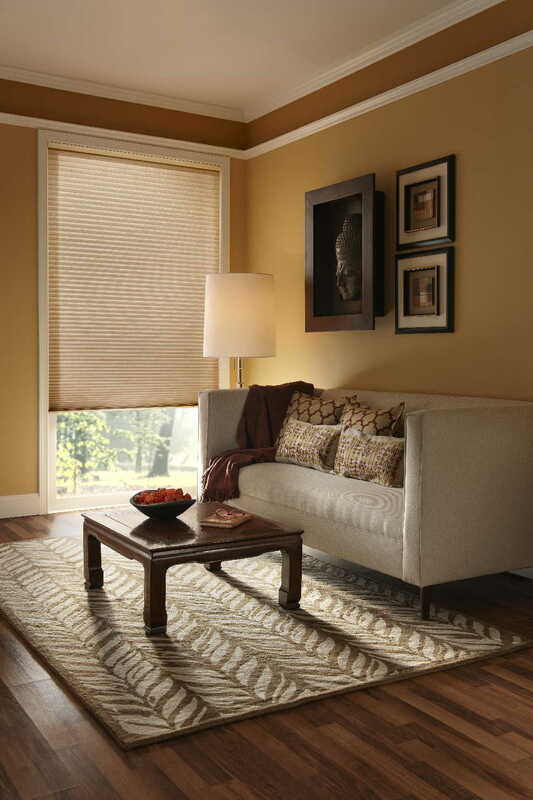 Cellular shades remain the most sought after window coverings–and for a good reason. 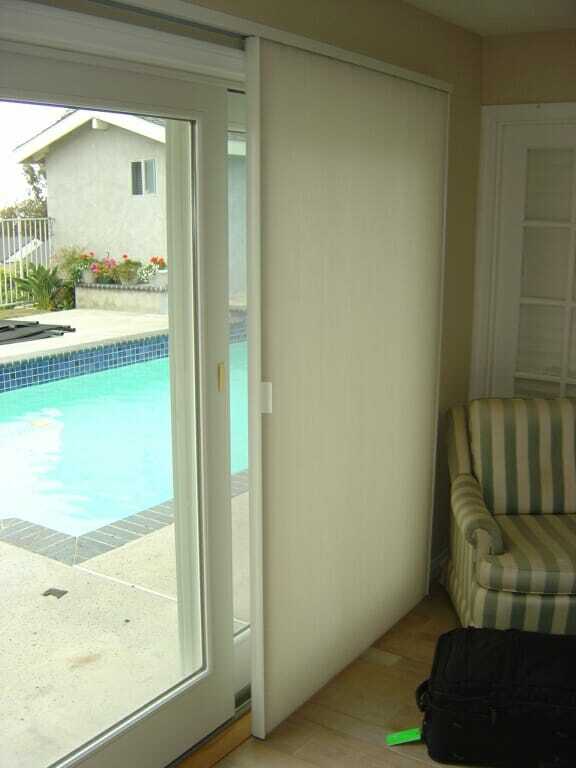 They come in multiple fabric opacities from sheer to fully opaque. 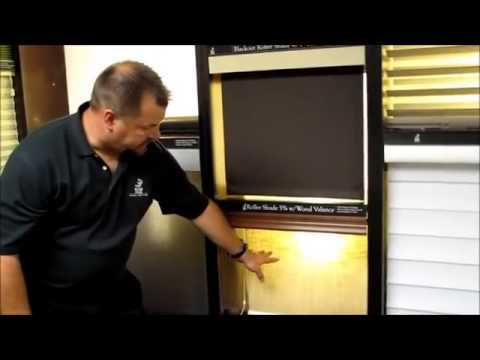 You decide the amount of light or darkness that best fits your room. 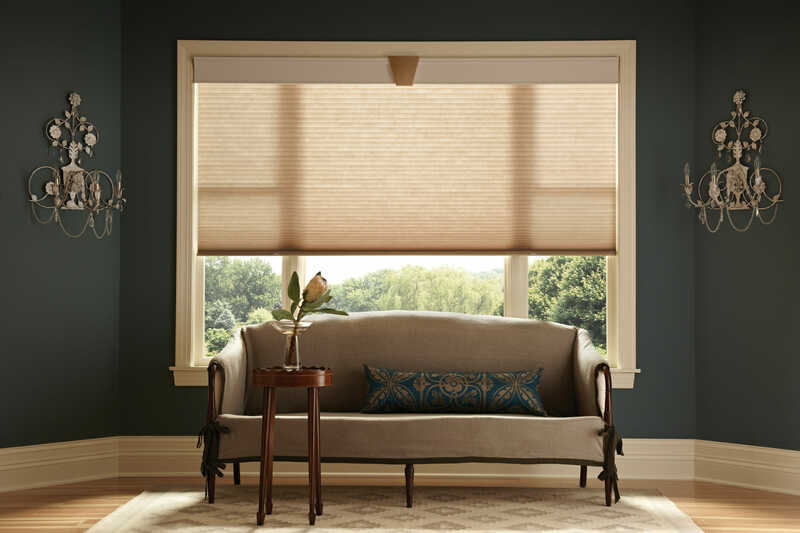 Cellular shades come in an extensive selection of fabrics and textures with a wide range of colors, from the softest neutrals to deep, vibrant tones. 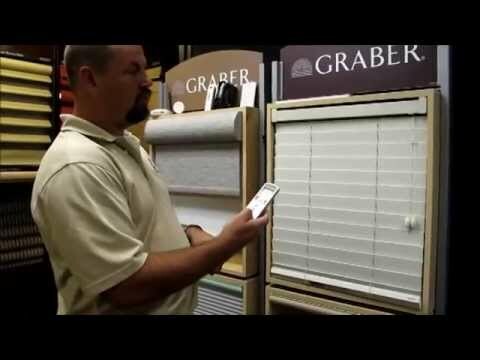 These window shades can also be opened from the top and the bottom, giving you perfect control over the amount of light that enters the room. 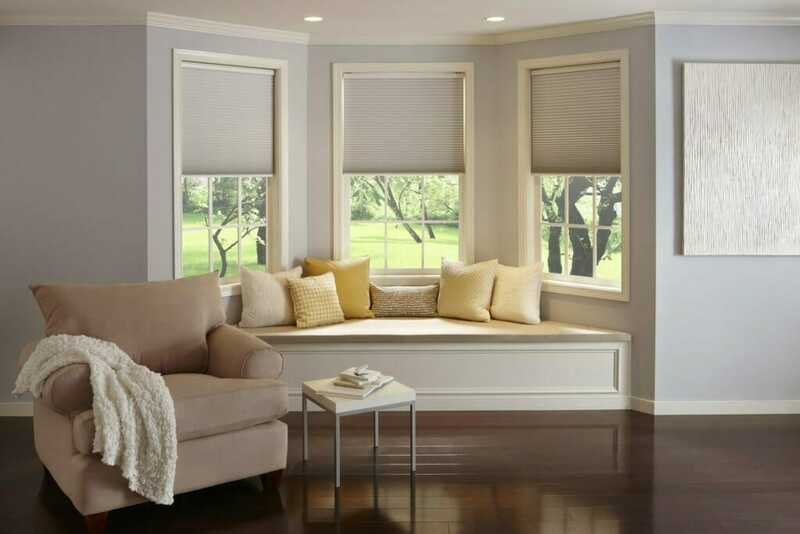 Cellular shades are often chosen for their energy efficiency and many brands we carry come with the option of adding extra cells for better temperature control. 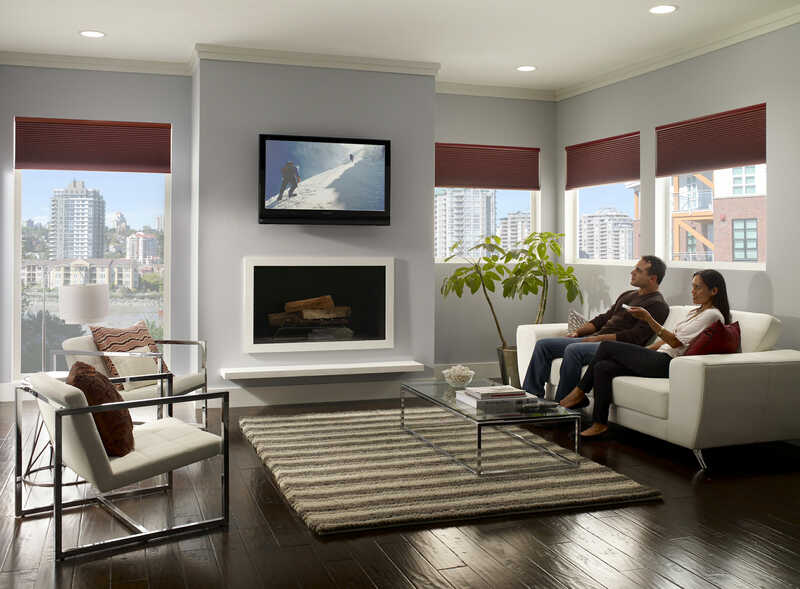 In our San Diego climate triple cell honeycomb shades offer the best insulation, keeping air conditioning costs down and your home more comfortable. 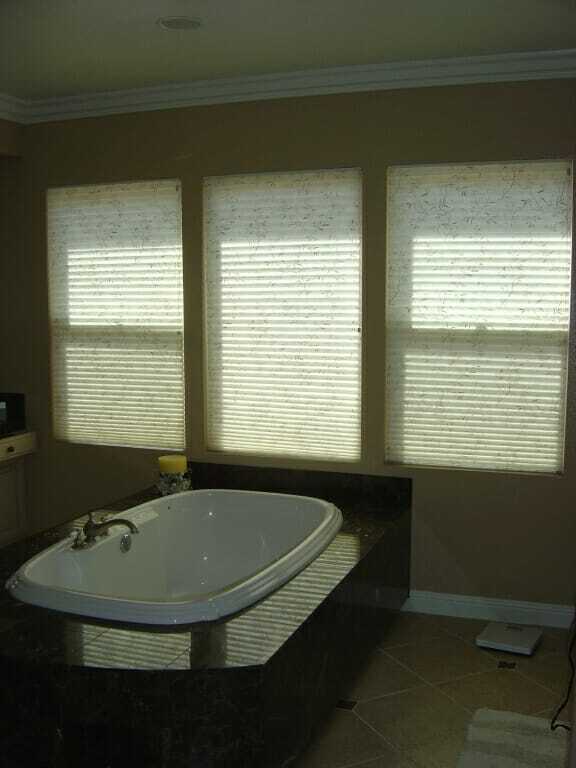 Cellular window shades (aka honeycomb shades) are the most popular for several reasons. 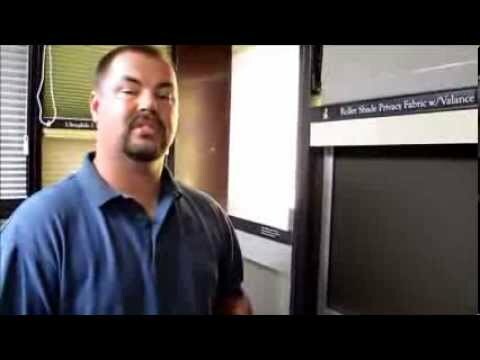 1) They come in a large array of colors. 2) They can be designed to be top-down, bottom-up. 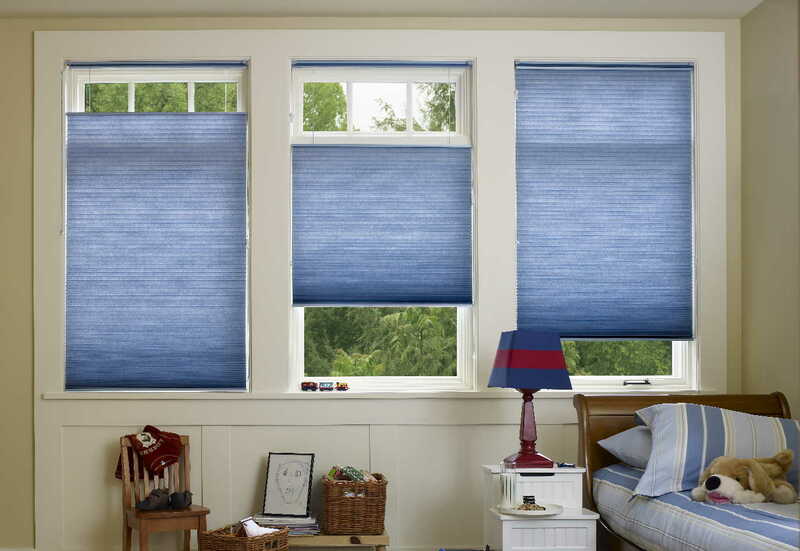 3) They can be ordered as light filtering which allows for privacy but allows light to filter in. 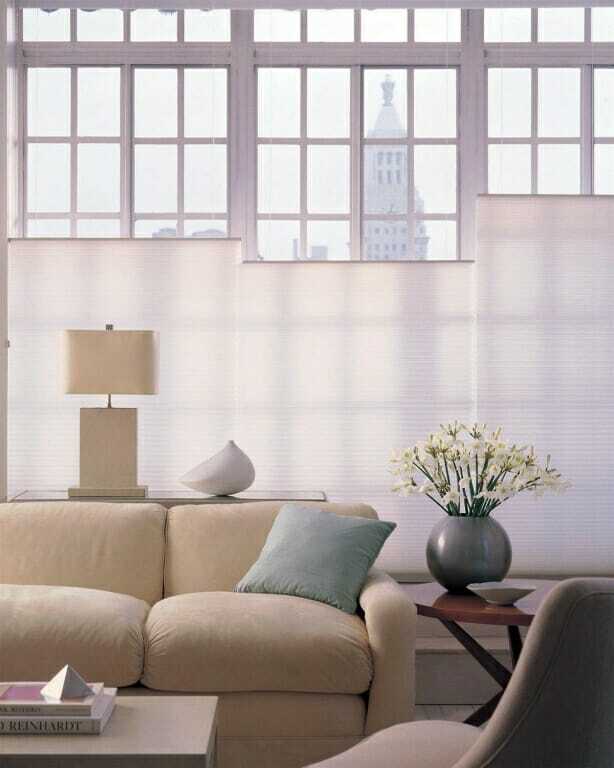 What are some light filtration options available with cellular shades? 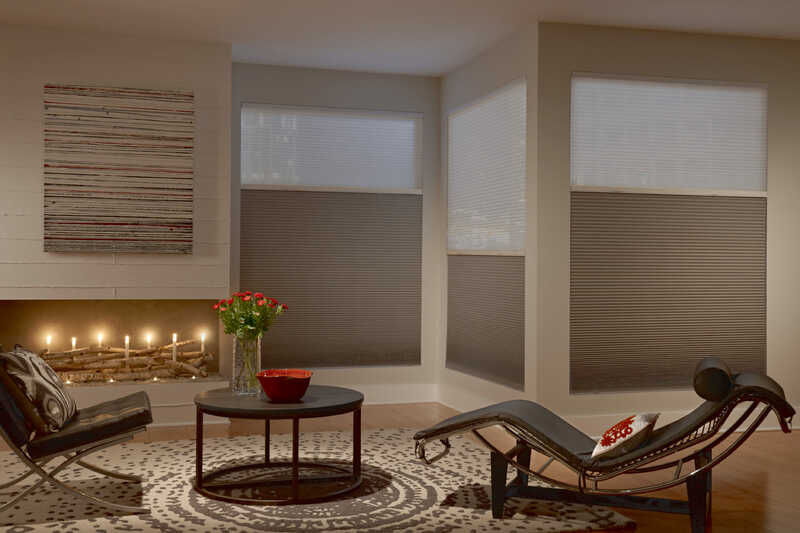 Cellular shades come with varying degrees of light filtration from a translucent shade that lets most light in while protecting privacy, room darkening shades and even a full blackout shade option. 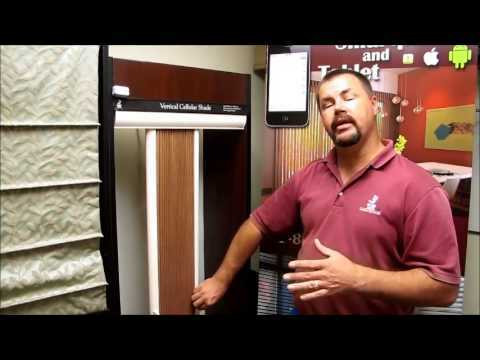 What are the benefits of cellular shades? 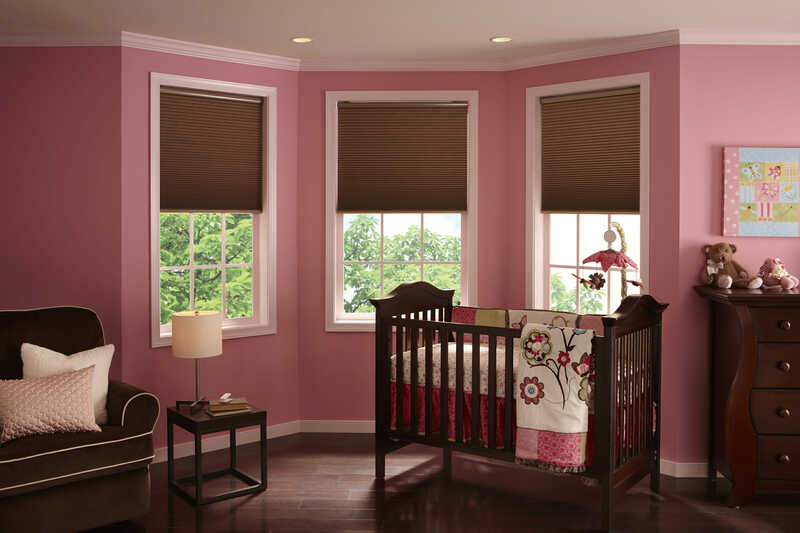 Cellular shades are energy efficient, they keep the cold air out in the winter and keep the warm air out in the summer. They are also cordless, so they are a great option when considering child safety. 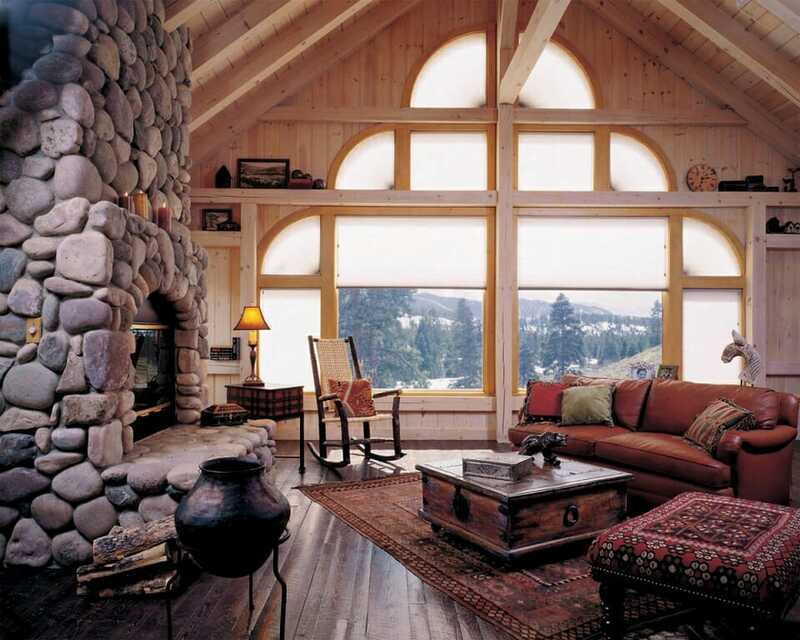 They also have the nice option of being able to raise and lower from both the top and bottom of the shade.